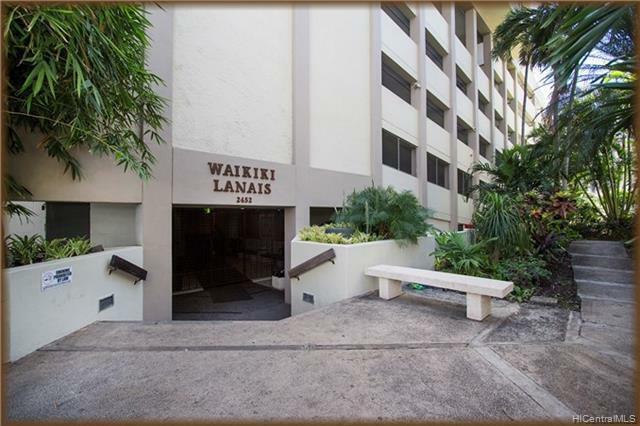 Spacious, 1 bedroom, 1 bath, 1 parking CORNER UNIT in the heart of Waikiki! 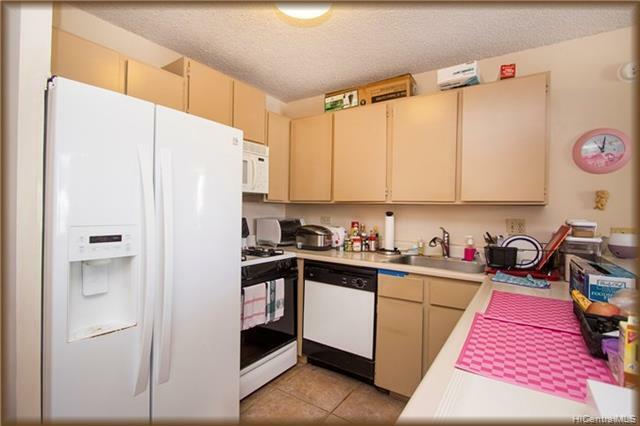 Pet friendly building with easy access to all the best shops, restaurants, beaches, and parks. NEW flooring of YOUR CHOICE to be installed. 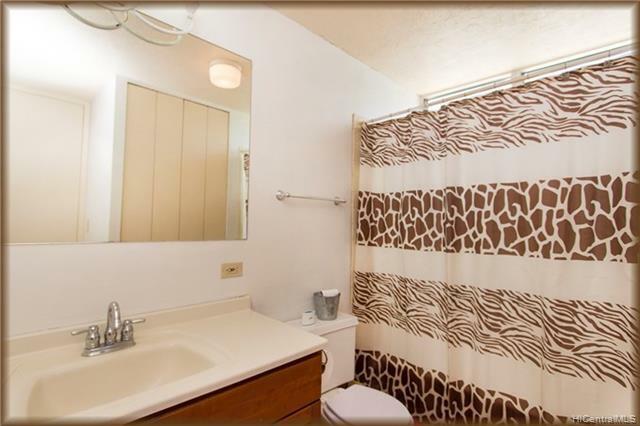 Maintenance fee includes electricity, gas, cable, internet, water, hot water, and sewer. Amenities include a pool and hot tub, sauna, gym, and a roof top retreat with great views!